Robber Knights - 67% Off! 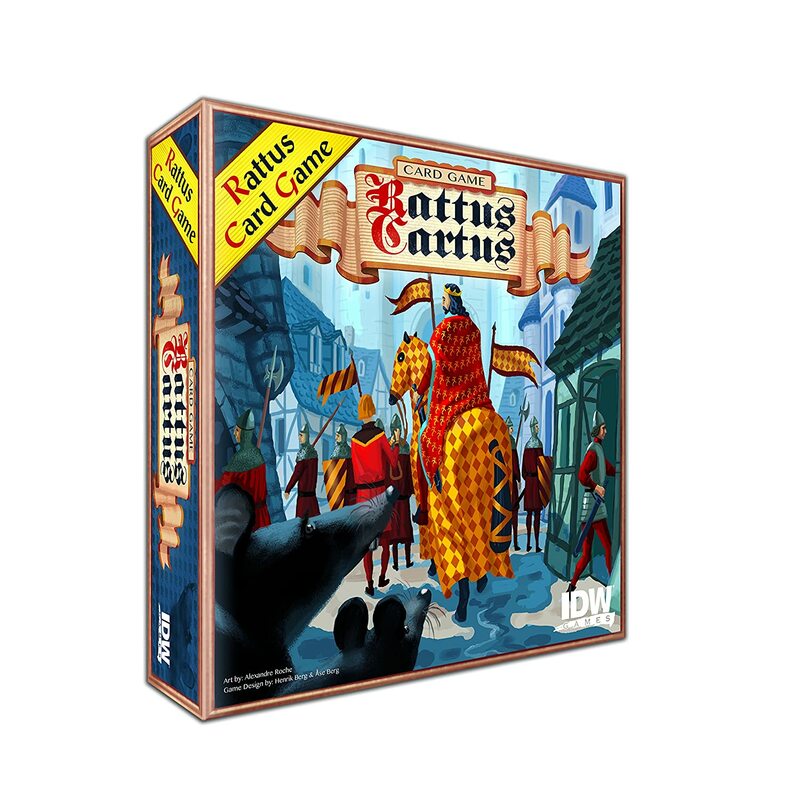 Rattus Cartus - 43% Off! 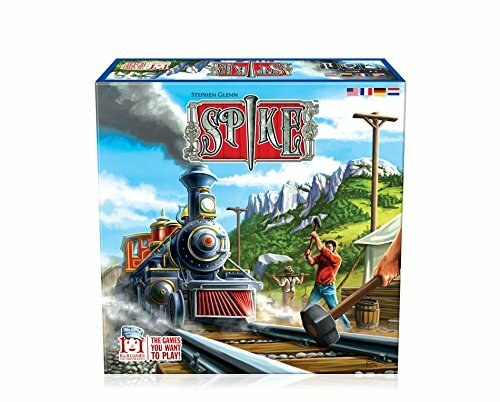 20th Century Limited - 50% Off! 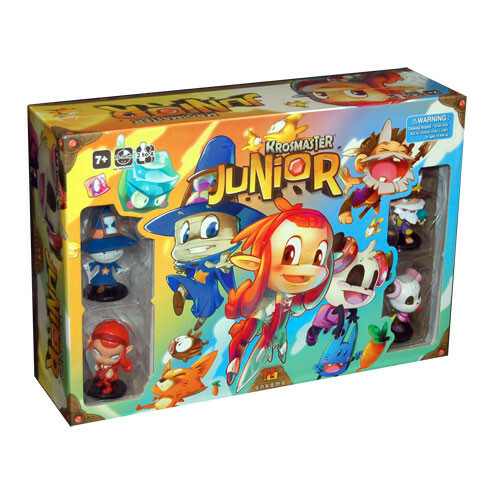 Krosmaster: Arena - Junior Base Game - 40% Off! Lady Alice - 56% Off!